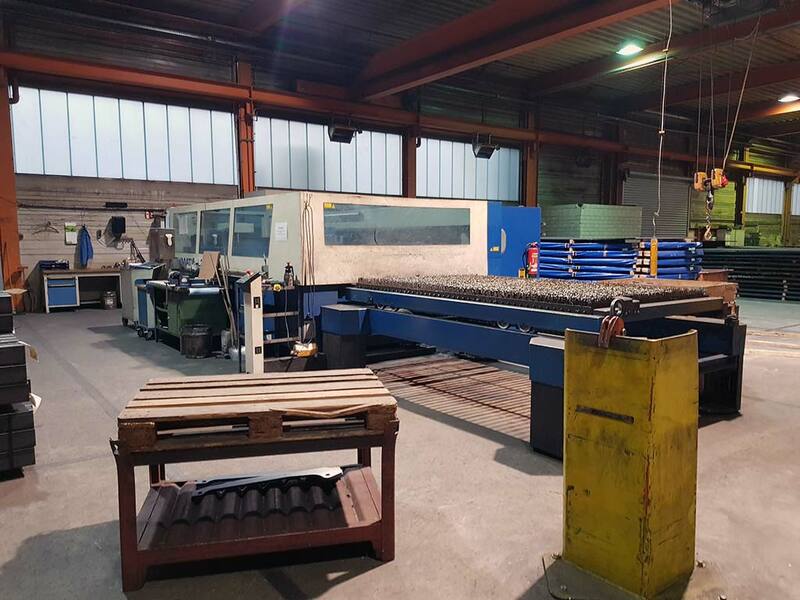 Description: Laser type: TRUMPF TLF6000, laser power: 6kW, work surface: 3000x1500mm, max. 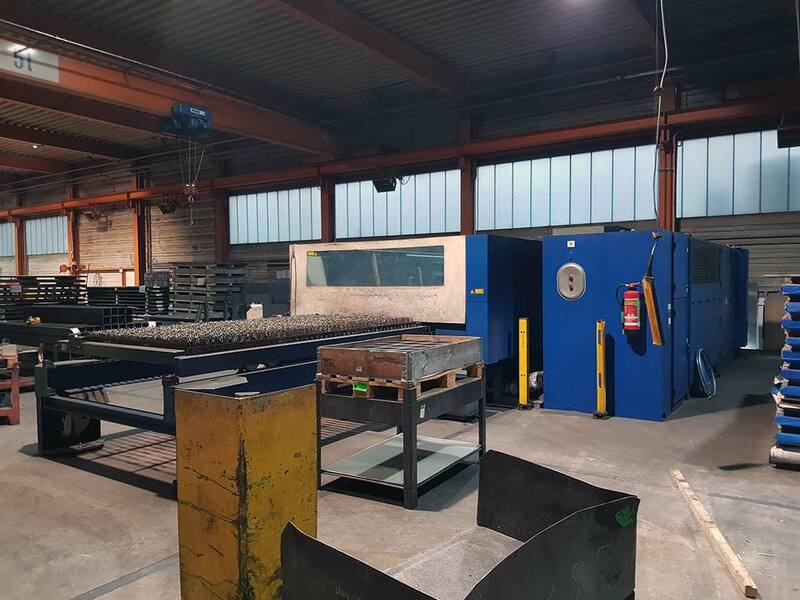 cutting performance steel/ stainless steel/ aluminium: 25/ 25/ 15mm, controls: SIEMENS Sinumerik 840 D, weight: 12t, operational hours: ca. 50.000h, available summer 2019.